After being turned down for a loan by a big bank, customers might find that an online car title loan with a non-traditional lender is a great solution for their situation. At LoanMart, we strive to help people secure the money they need as quickly as possible. We also care about the customers we serve, and we’re interested in promoting knowledge and responsibility when it comes to finances. That means we want to help borrowers understand money and credit. It’s important to know why credit scores are relevant – and how to read it. Before shopping around for an online car title loan, it’s important to understand all there is to know about credit scores. Payment history makes up a huge part of a person’s credit score, more so than any other one factor. “Payment history” refers to payments they have made – or haven’t made – in the past. If all payments have been made on time and in full, this will improve an individual’s score. Late payments could hurt an individual’s score, especially if it’s happened recently. The age of an individual’s credit history also plays a part in determining their score. If an individual hasn’t had credit for very long, they won’t have the same track record of using credit appropriately when compared to someone with a longer credit history. The good news is, the longer an individual has credit, the better their score will get. That’s why it’s important for borrowers not to close their oldest account – it’s helping their score the most! This one is pretty straightforward – if an individual owes money (in other words, if there is debt), an individual’s credit score is negatively affected. Borrowers should do their best to pay off balances and not utilize all the credit they have available if they want to improve their score here. 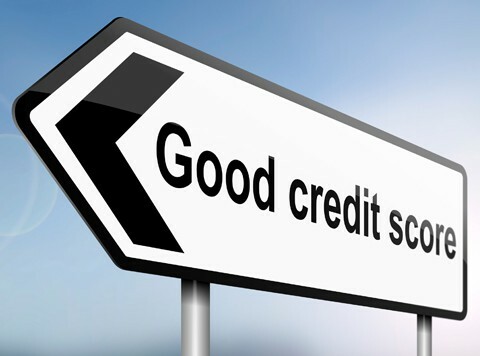 This often makes up about 10% of an individual’s score, if the credit agency doesn’t have additional information about a person and their credit. This means that if they know about an individual’s credit and payment history along with how much that is owed, the type of credit they have doesn’t count for as much.